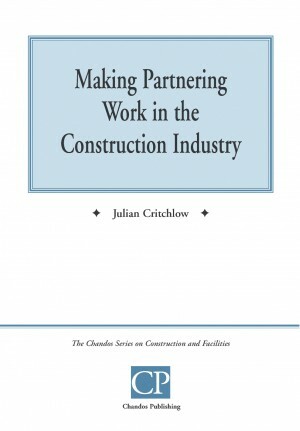 The future of construction industry in a globalized, borderless, technology-driven decade is based upon a number of drivers. 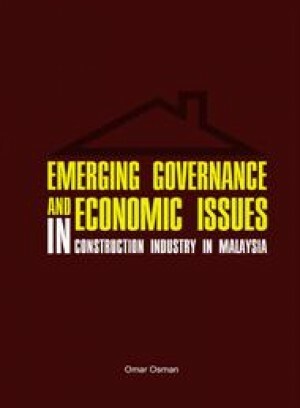 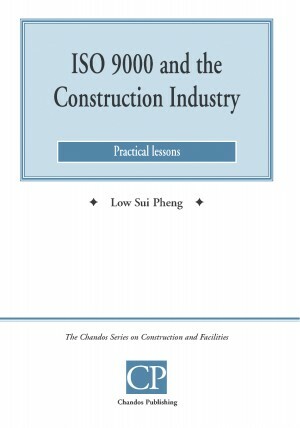 The book is written to provide a platform for analysis of the construction industry on some governance and economic issues deemed important and can affect the way construction industry will develop and grow in a particular country, particularly Malaysia. 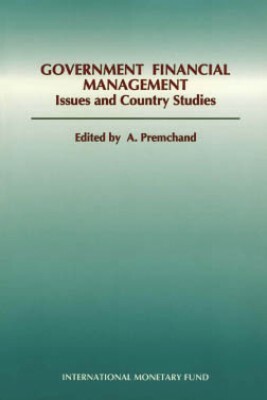 The reference to Malaysia may be similar to some but not all countries. 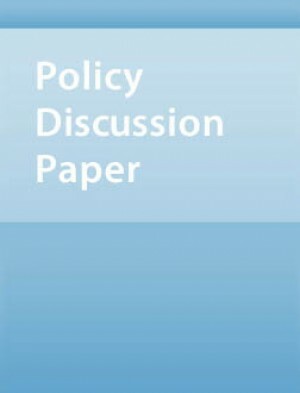 The topics covered include governance, role of state and international organizations, innovations, markets and privatizations as well as sustainability. 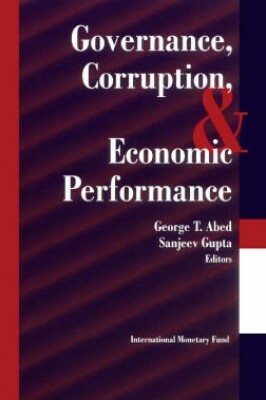 The book should be a basis for future works or research in some of the areas discussed and should provide a specific reading for students at postgraduate and undergraduate levels.